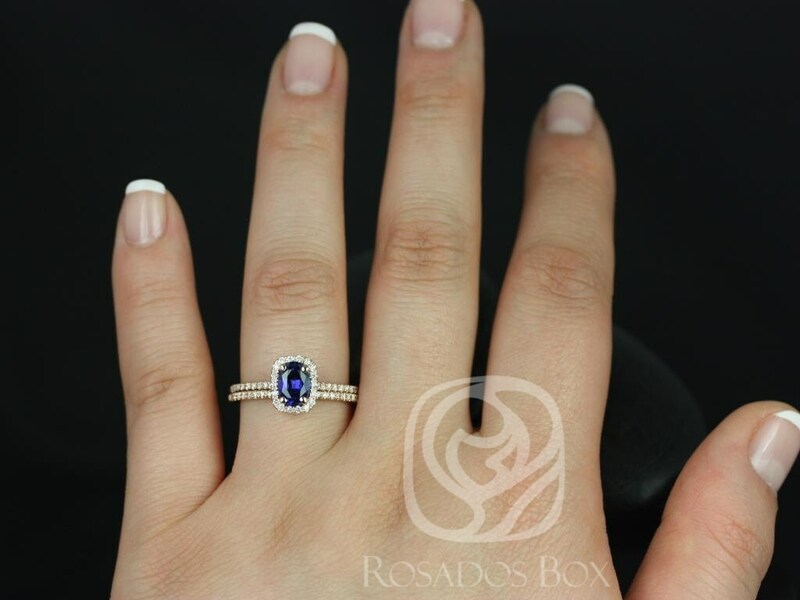 This engagement ring is simple and clean. 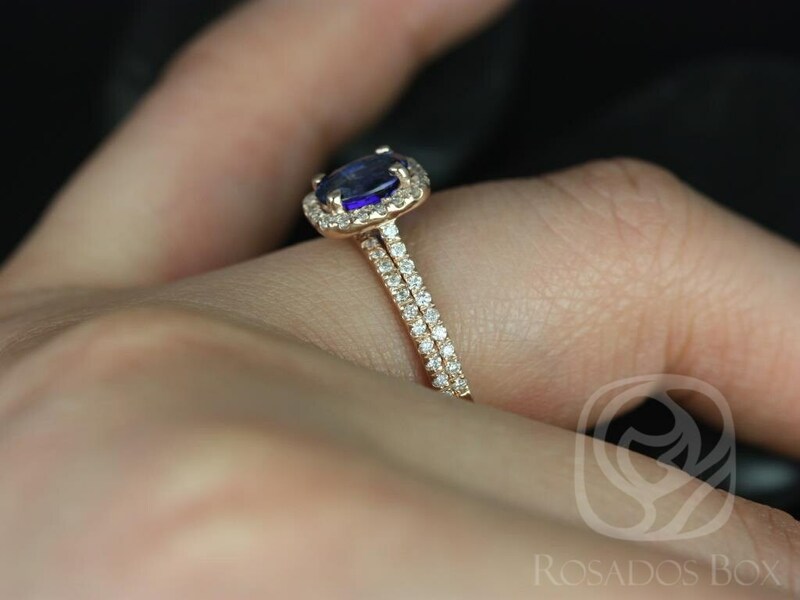 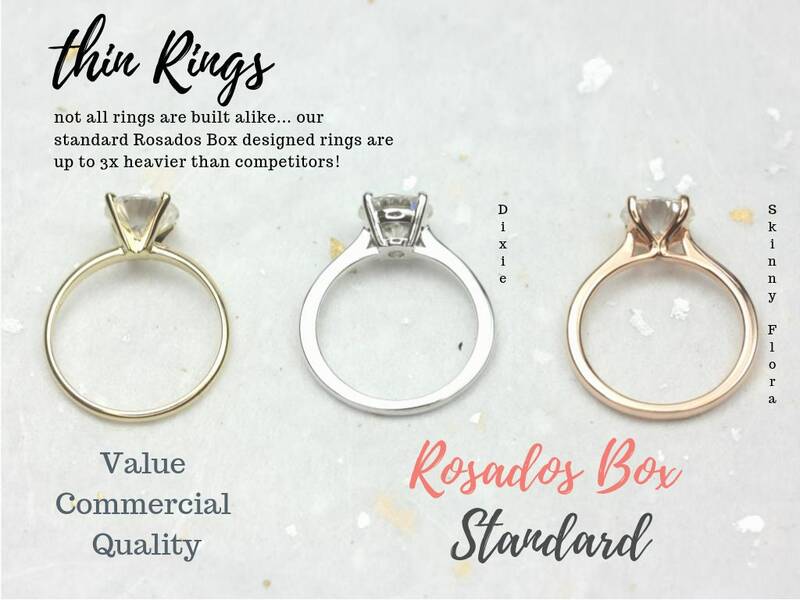 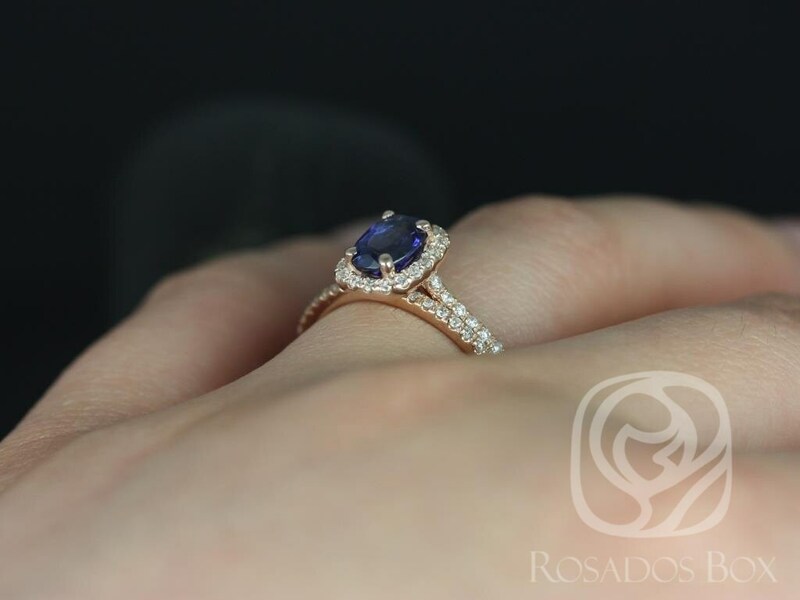 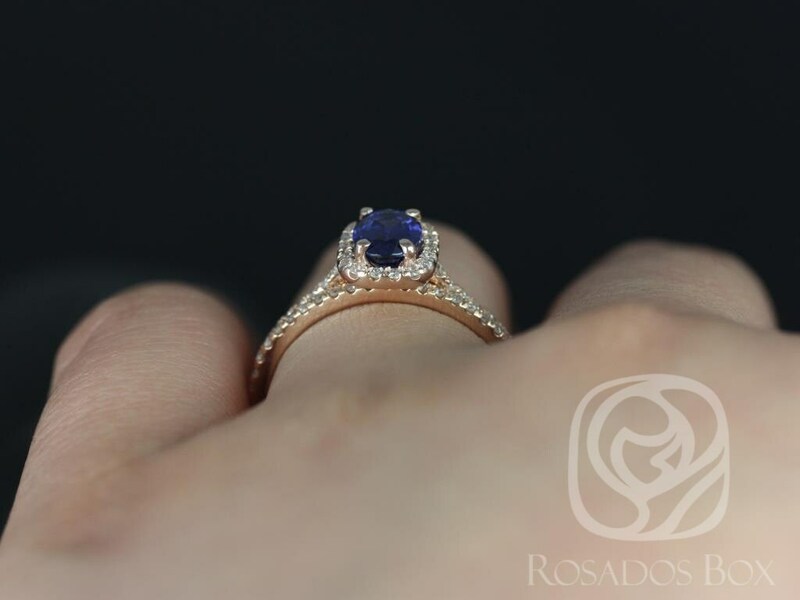 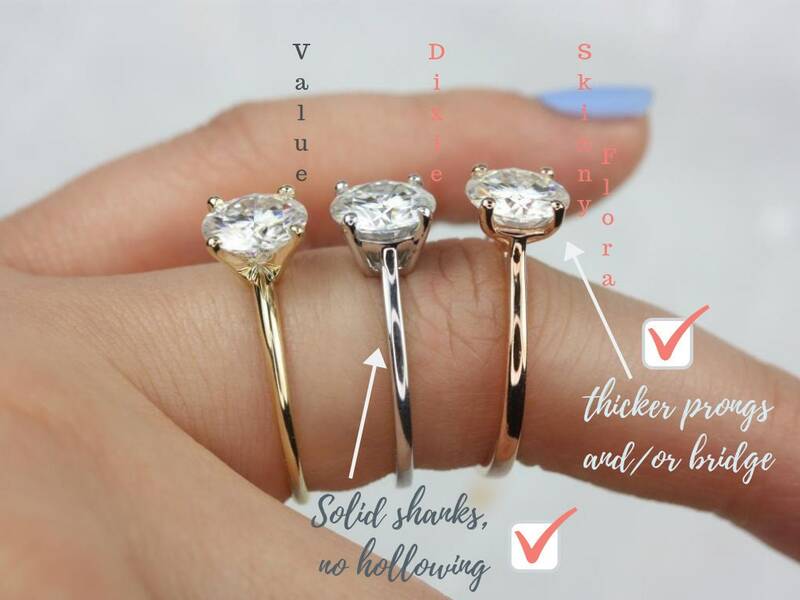 We have designed this ring to be slightly unique as it is our company style; the center stone is an oval and the halo is a rectangular cushion. 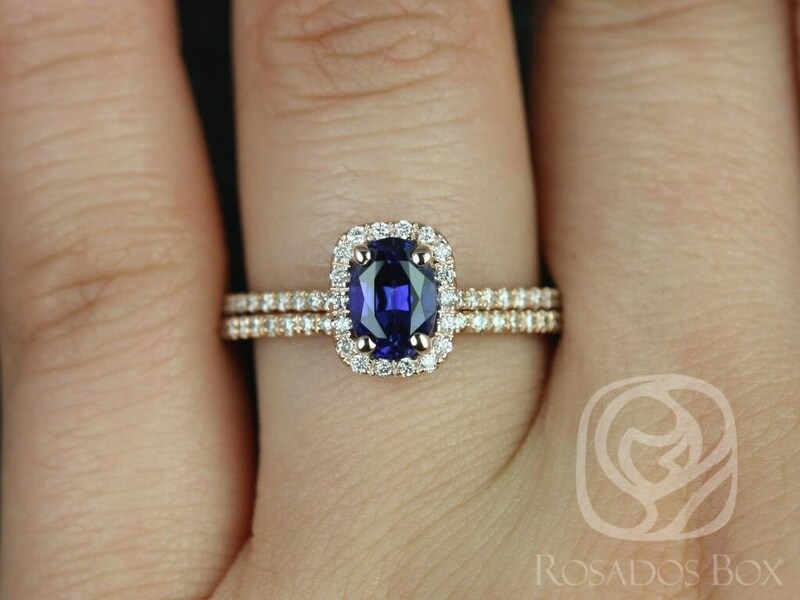 This ring is designed to sit flush with the wedding band.